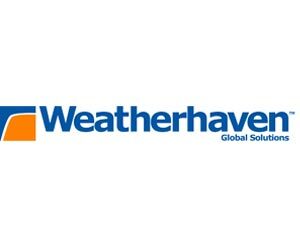 Weatherhaven Global Solutions Ltd manufactures and integrates rapidly redeployable capability in response to specialist global requirements; it has proven expertise in delivering and supporting this capability. Weatherhaven Global Solutions Ltd has a product range that includes a wide array of shelters which all share certain core values. Simplicity of design and use combine with high performance and minimal maintenance to facilitate through-life support. Innovative designs, manufacturing and integration are all driven to meet the end user’s requirements. Equal emphasis is always paid to stringent air transport demands to ensure that equipment can be moved swiftly and effectively on any platform and to any area in the world. Experienced project management and integrated logistical support packages ensure a complete versatile and agile solution to any requirement.